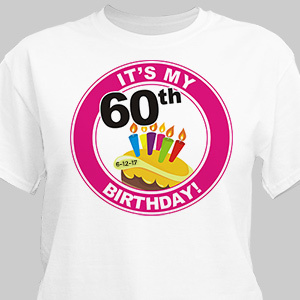 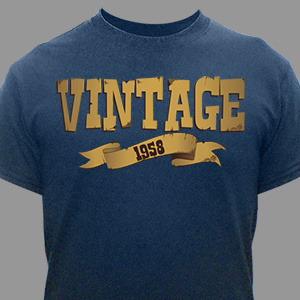 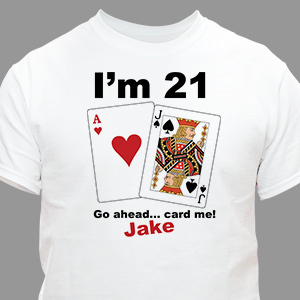 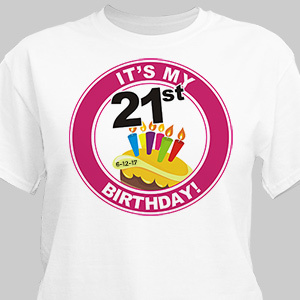 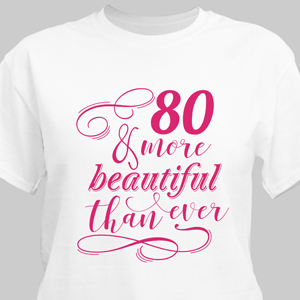 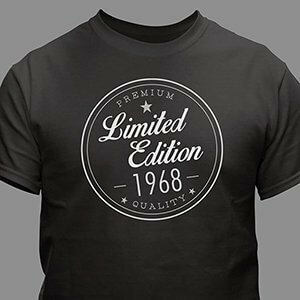 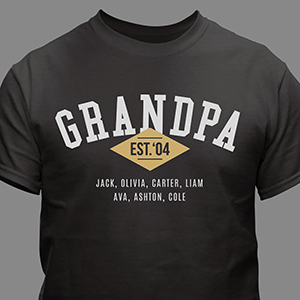 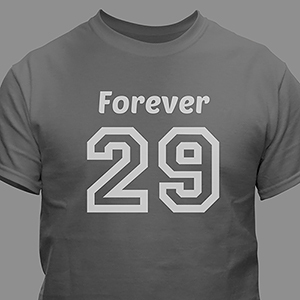 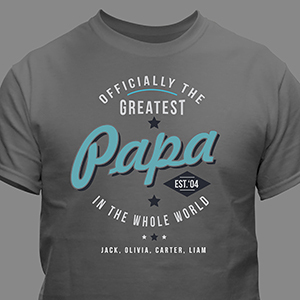 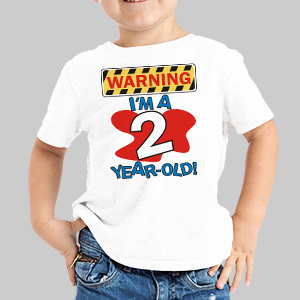 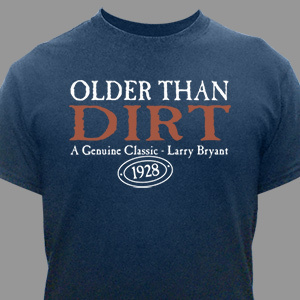 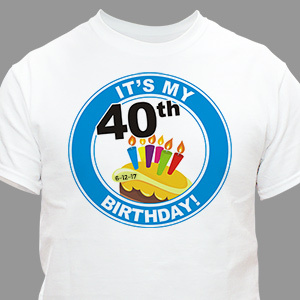 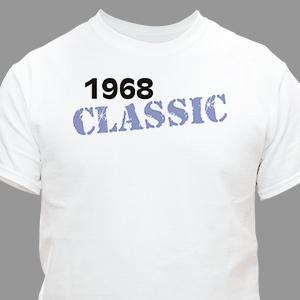 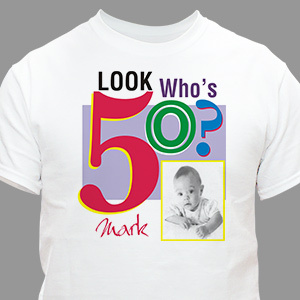 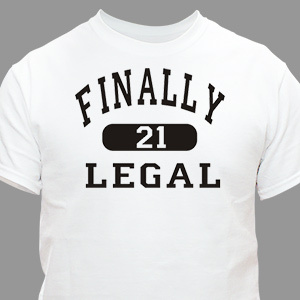 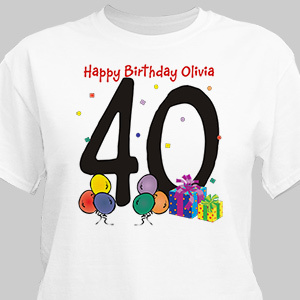 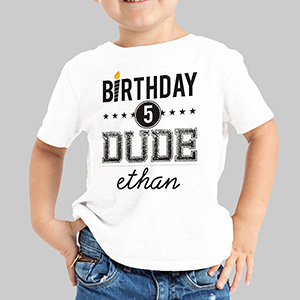 No matter the birthday boy or girl’s age, we have a shirt that will fit them to a T. Our selection of personalized birthday shirts for adults and children, all available with free personalization, run from funny to traditional, bearing their age or birthdate. 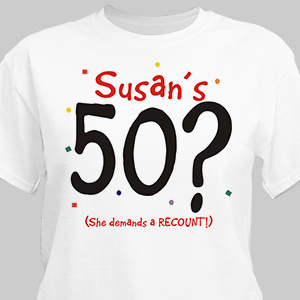 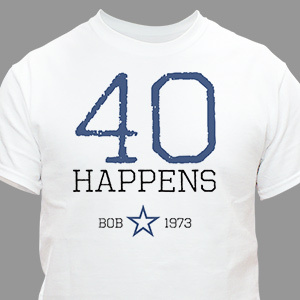 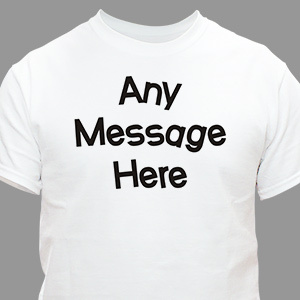 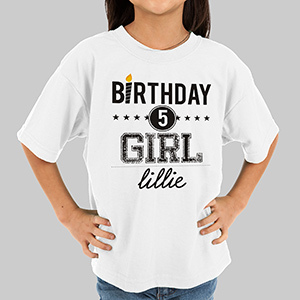 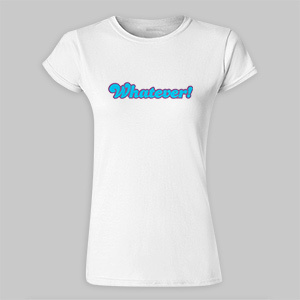 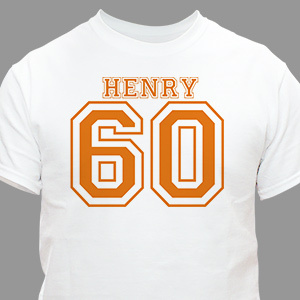 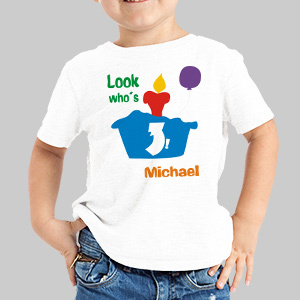 Add the birthday boy or girl's name to any of our personalized birthday t-shirts and they’ll know you took the time and effort to pick out their present. 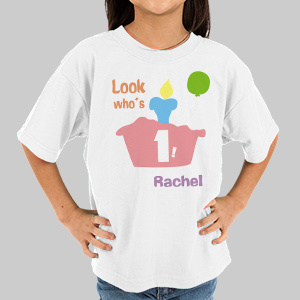 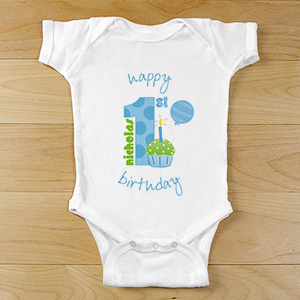 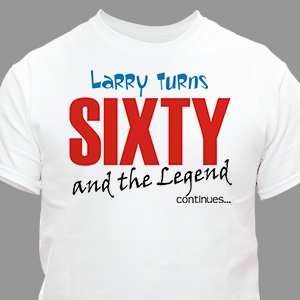 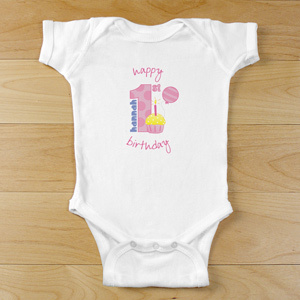 All of our personalized birthday tees and personalized birthday apparel are made from 100% premium cotton and many of them come in multiple colors.